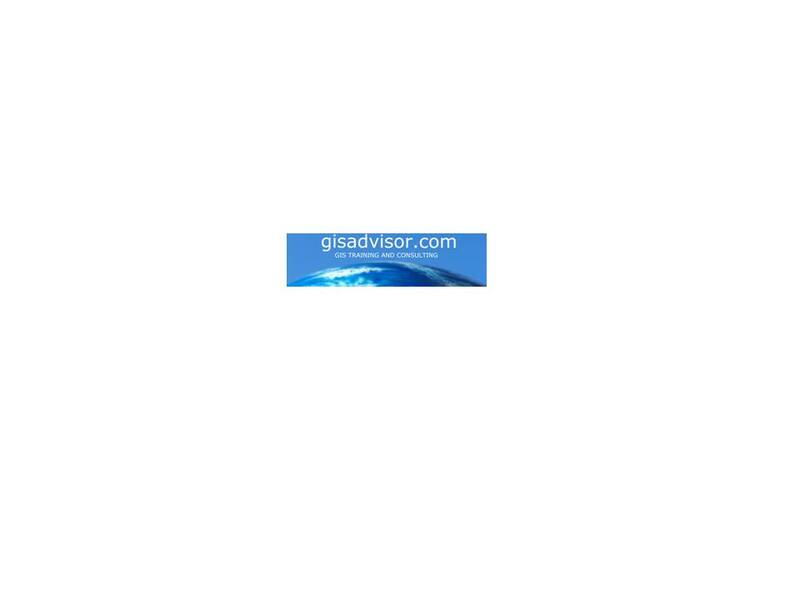 Baltimore Region GIS Committee (July 31, 2017) – SOLD OUT! This post is part of a series entitled Spatial is not Special, where I will illustrate how spatial constructs in SQL provide us with a rich toolset for geographers doing spatial analysis. 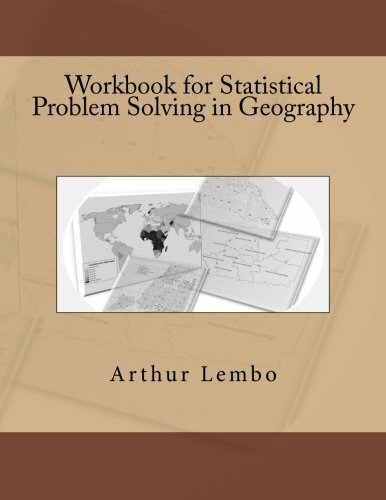 To illustrate these concepts, I will be showing examples from my book Statistical Problem Solving in Geography. Even though PostGRES, SQLServer, MySQL, spatialite, and Oracle all support spatial SQL, these examples will be presented using Manifold GIS. The example dataset is a Manifold 8.0 .map file and can be found here. This post is part of a series entitled Spatial is not Special, where I will illustrate how spatial constructs in SQL provide us with a rich toolset for geographers doing spatial analysis. To illustrate these concepts, I will be showing examples from my bookStatistical Problem Solving in Geography. 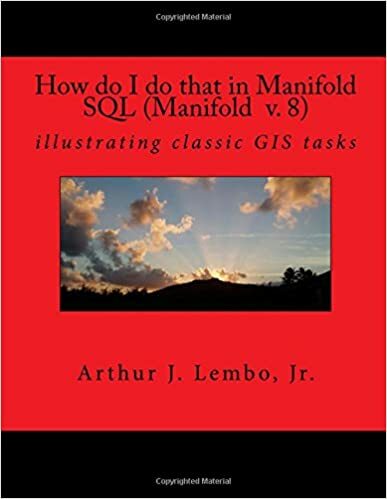 Even though PostGRES, SQLServer, MySQL, spatialite, and Oracle all support spatial SQL, these examples will be presented using Manifold GIS. The example dataset is a Manifold 8.0 .map file and can be found here.